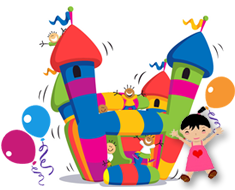 Jumping Celebrations is proud to provide Edison NJ bounce house rental service to North Edison, South Edison, East Edison, West Edison and surrounding areas; we are here for you. We know Edison and provide local schools and camps fun clean entertainment. We also serve Edison corporate events, fundraisers and church functions. If you are in Edison and are considering ideas for your child’s birthday party, boy’s or girl’s scout end of year celebration, graduation, team sport party, and just about any celebration, our Edison NJ bounce house rental is all you need to make your party a success. Jumping Celebrations provides entertainment, fun, and excitement to any event. Our bouncer, bounce house, inflatable, moon bounce, whatever you call them, we clean and sanitize on site before each event. Our bounce houses include a basketball hoop to add to the entertainment. Jumping Celebration prides itself in being friendly, courteous, and reliable. It is important to us that at the end of each event our customers feel completely satisfied with our service. We are happy to note that we have yearly repeat business from our Edison and surrounding area schools, camps and corporations. We are a family owned and operated business with three children of our own. We know how important it is to make your party special for your child’s event. We can help providing suggestions from our years of parties all over the Edison and surrounding areas. Above all, we want you to have a great experience. 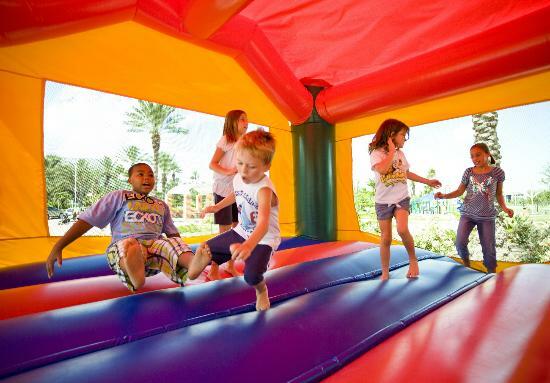 Reserve your bounce house and guarantee an amazing party!